June 4, 2018 May 16, 2018 Kira King3 Comments on Family Dinners Should Be A Priority. Let Me Tell You Why. Family Dinners Should Be A Priority. Let Me Tell You Why. May 28, 2018 May 28, 2018 Kira King2 Comments on Why Do Southerners Say Ma’am & Sir? Why Do Southerners Say Ma’am & Sir? Our boarding “barn mom” went to heaven last night. We knew she was sick but had no idea just how sick. I just reached out to her last week to tell her about Rowdy and ask for her help with his burial arrangements. Linda was there beside us every single horrible minute when we lost our Percheron, Gwen. She was there when I would get done with a ride frustrated with Willow and need to vent and there when we couldn’t afford to pay full board, allowing us to work most of it off, because she knew how much they meant to us. She encouraged us, took care of our babies, told us about ourselves when she thought we needed to hear it, included us, even on some of her haunted downtown pub crawls, and just loved us. Barn moms are moms to so many. We were lucky to have Linda as one of ours. 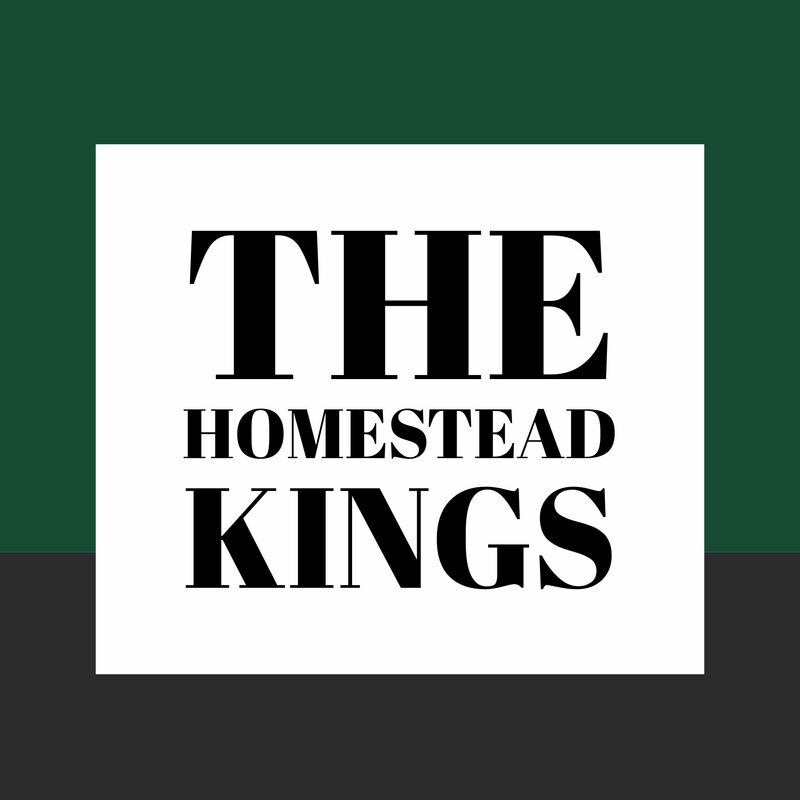 Enter your email address to follow The Homestead Kings and receive notifications of new posts by email.